YA Bliss: May YAHF Giveaway! If you're not familiar with the YAHF Challenge, read the Welcome post. If you wish to sign up, go HERE! 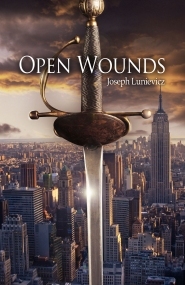 *All prizes are donated by authors/publishers. Huge thank you to all donating authors! 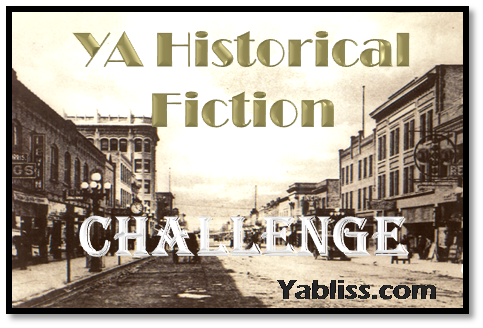 You are eligible to enter only if you are participating in the YAHF Challenge and you have posted a review for a book that counts towards the challenge in any of these places: Your Blog, Amazon or Goodreads. If you wish to sign up for the Challenge, you are more than welcome to. You sin up HERE! 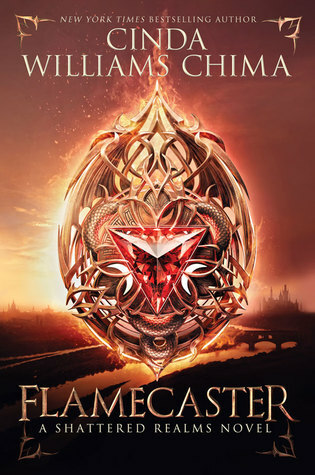 The only reviews that participate are those written for YA/MG books in the Historical Fiction genre, read and reviewed in 2011. You may enter each review only once, but you may enter as many different reviews as you like if they qualify with the requisites above. Giveaway ends on May 31, 2011. You do not have to be a follower of this blog to enter. All Challenge giveaways are/will be international. 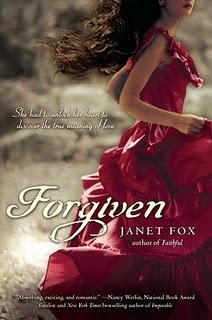 Forgiven is getting a special month-long promo at my blog! That book is amazing. These look good. I can't wait to read the May reviews!